Come and join us in our Brilliantly Briish showroom to learn more about yourself and nutiriton. A perfect venue to do listen to talks as you sit comfortably on our classic Chesterfield sofas and contemporary furniture. Your body will surely thank you for the relaxing morning and helpful advise on your health and well being. Holistic yet relatable, Your BeUtiful Body invites you to stop following everyone else and to start following yourself. Because LIGHT isn't a number on a bathroom scale, it's a state of Being, and it's not just what you eat, it's how and why you eat it. This is an invitation to unravel your diet dramas and discover what your body really needs to find balance. Within an 8 week guided experience you will learn how to understand your body wisdom, eat intuitively, release heaviness and toxic emotions, whilst more fully connecting with who-you-really-are. The more you connect with yourself, the more balanced your body becomes and the lighter you feel, naturally, because the magic isn't in the kale, it's in being U, and this is BeUtiful! 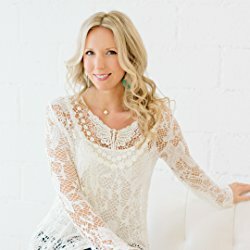 From an economist working in London to a Dubai based nutritionist, founder of food and lifestyle brand, BeU, and author of Your BeUtiful Body. 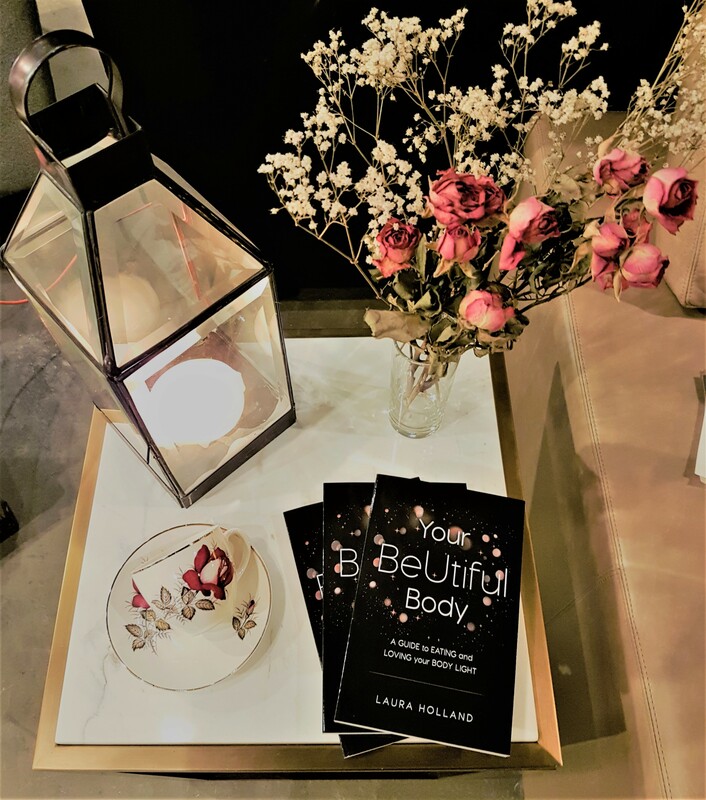 Laura has been working with both private and corporate clients in the UAE, and internationally, for ten years, specializing in weight, disordered eating, body image, nutritional healing, yoga and wellbeing. Complimentary refreshments and healthy snacks are served. Follow us at Instagram and like us on Facebook for more updates.